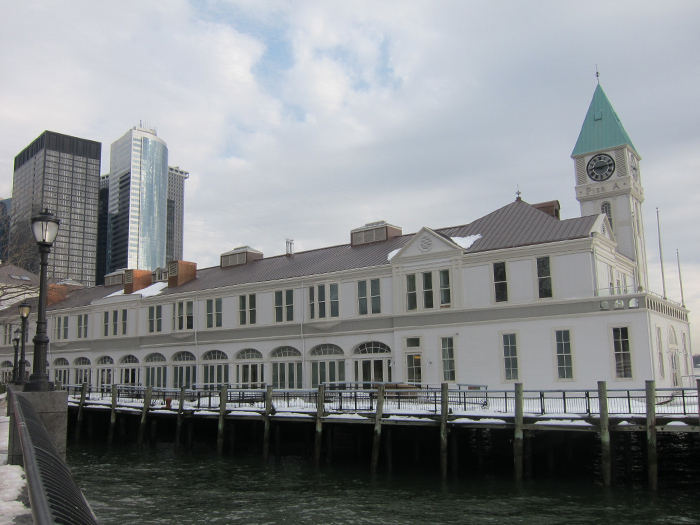 The NYCRC provided a $16.5 million loan to assist with the redevelopment of historic Pier A, a New York City Landmark and the closest site in Manhattan to the Statue of Liberty. The loan helped transform the government-owned three-story Pier A building and its site into a public and private space featuring restaurants, event and entertainment spaces and outdoor seating. In 1975, Pier A was placed on the United States National Registry of Historic Places and was designated a New York City Landmark in 1977. The Pier A building sat vacant since 1993 and fell into a state of disrepair. 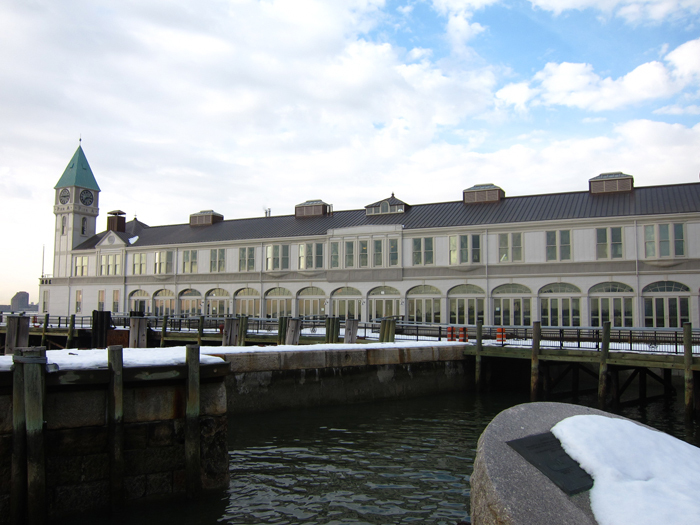 The project is furthered Battery Park City Authority's goal of rehabilitating the Pier A building and surrounding area. Enhancing access along the waterfront is critical to ensure the economic growth of Lower Manhattan.